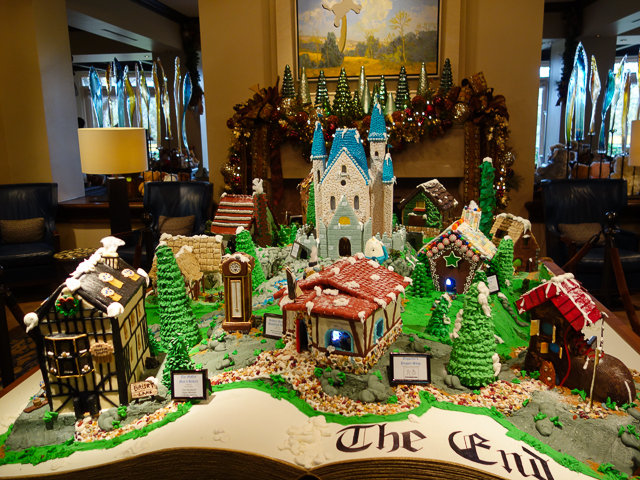 Just before the holidays, Bill and I made our annual pilgrimage to the Gingerbread Village at the Four Seasons Austin. 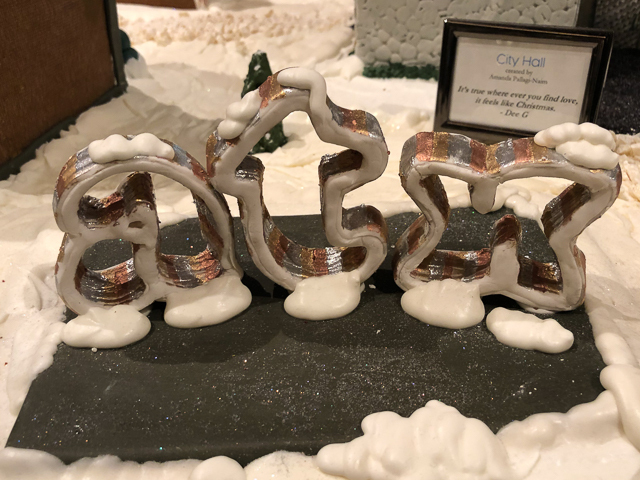 This year’s theme was “White Christmas.” The village featured a replica of Austin City Hall that was surrounded by houses representing the various neighborhoods around Austin. Proceeds from the sale of the buildings benefitted People’s Community Clinic. Your lights shine out so brightly! Remind me of God's love for me. 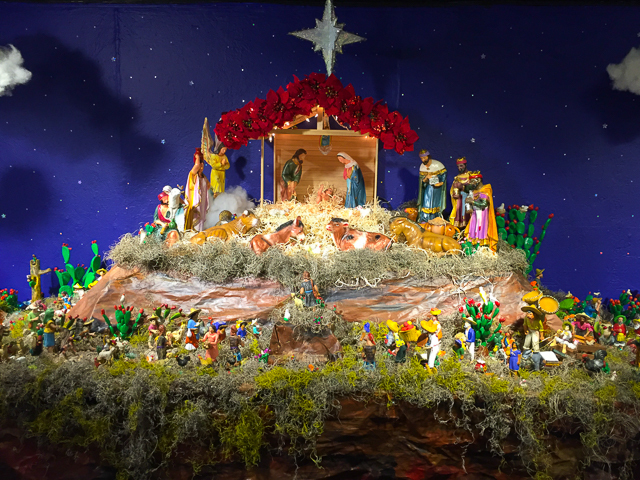 The annual Gingerbread Village is on display through December 28th in the lobby of the Four Seasons Austin. 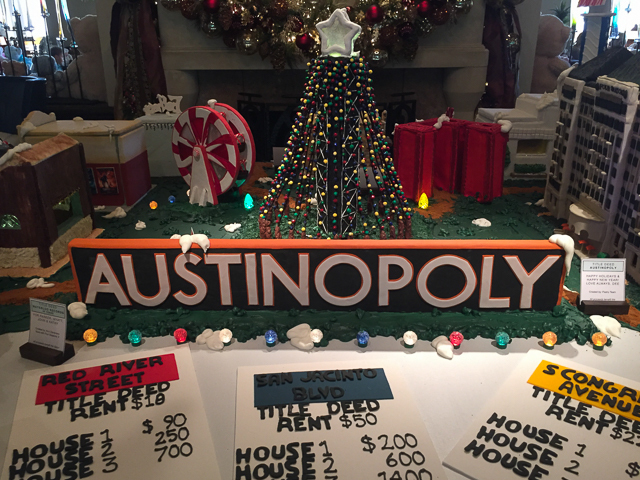 This year’s theme is Austinopoly, a local interpretation of the classic game, Monopoly. The gingerbread houses and game tokens can be sponsored, with proceeds benefitting the Seton Infusion Center at the Dell Seton Medical Center. 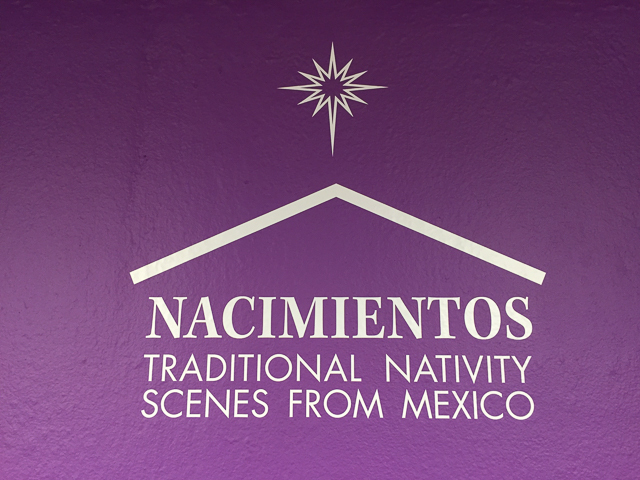 Visiting Nacimientos: Traditional Nativity Scenes from Mexico at the Mexic-Arte Museum has become a Christmas tradition for me. I had enjoyed this exhibit last year and decided to visit again. How lovely are they branches! Bill and I attended the 11th annual Mueller Tower Lighting on a chilly evening earlier this month. Formerly the site of the old Austin airport, the 700-acre Mueller development is now a planned community containing stores, restaurants, a hospital, a children’s museum, and various businesses. Construction continues, but eventually over 13,000 people will live in the condos, apartments, and homes here. 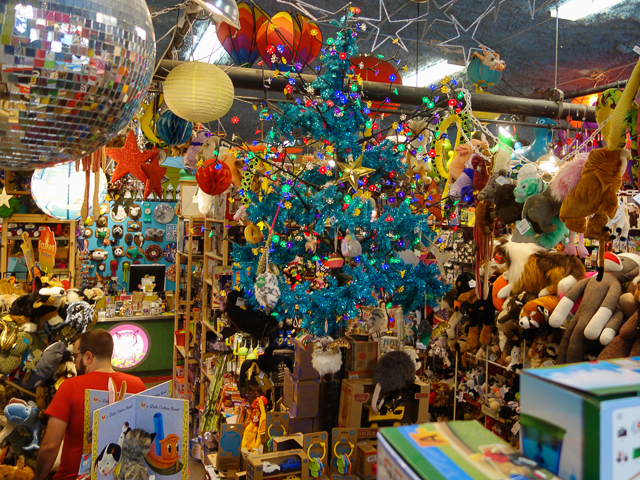 Our neighborhood became a little cooler—and weirder—a few years ago when Toy Joy moved to Second Street. 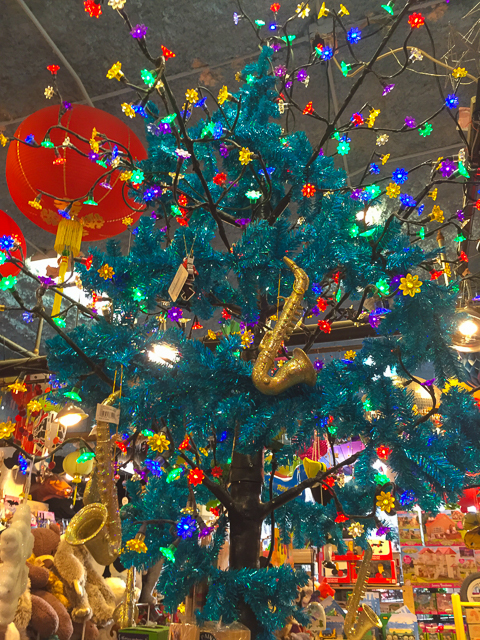 After getting through a rough spell last year, our favorite toy store was stocked full of fun stuff for the holidays and crowded with customers. And their decorated trees were unique as always!